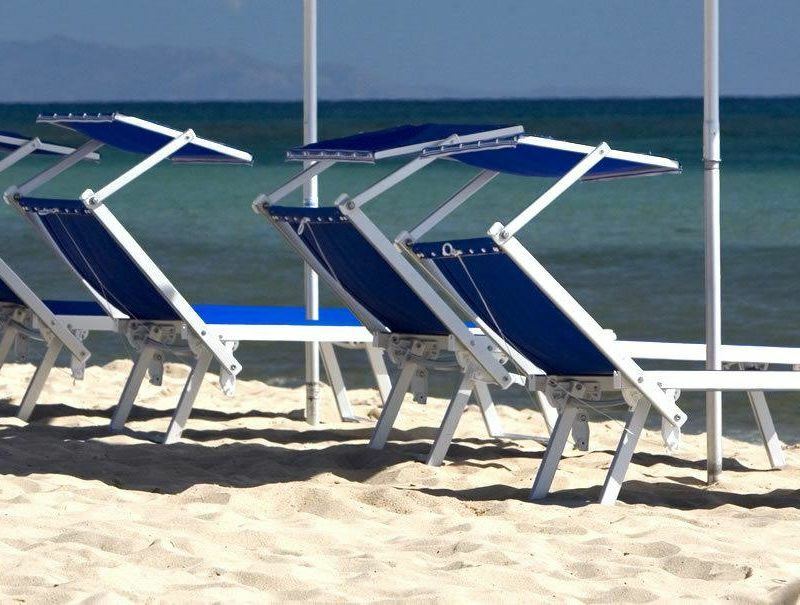 Long week-end 2nd June 2019 in Sardinia: last minute at Hotel Flamingo, Pula, hotel by the sea with spa. Hotel Flamingo Resort, thinking of the long week-end of 2 June 2019, offers a holiday pack in Sardinia that helps you enjoy the beginning of the Summer in a 4 star hotel by the sea with spa. Hotel Flamingo, at a stone’s throw form the sea, has also a private beach, which allows for a reinvigorating week-end thanks to the sea and the well-being centre located within the premises of the hotel. Temperature: The weather in Sardinia in June consents to indulge in the sea and sunbathe in total safety. Active Tourism: During the long week-end of June 2nd, the hotel organizes excursions (upon request) into the surroundings of the hotel in mountain bike, on horseback or trekking even for beginners, along the fantastic paths between sea and mountain. Spa and well-being: The Well-being centre at Hotel Flamingo, offers a range of treatments such as hydrotherapy, oriental massages, or body and face treatments. Offer long week-end 2 nd June: Hotel Flamingo offers are full board excluding drinks, from arrival date to departure. A Romantic getaway in Sardinia over the long week-end of 2nd June, a perfect idea to take a break from work.